Organised by Gallery-Museum Lendava and the Várnegyed Gallery from Budapest, a selection of works from GML’s collection were put on display in Budapest. I’m represented with a piece from the CROSSROADS series; an interactive painting made back in 2007. 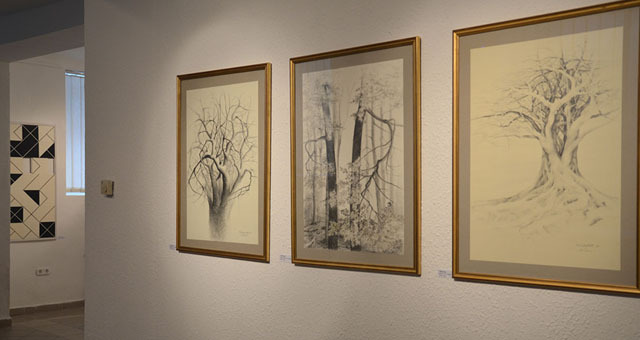 The exhibition entitled OGLEDALO DUŠE (A Mirror of the Soul) is on display until March 19, 2016 from Tuesday to Saturday between 11am and 6pm.